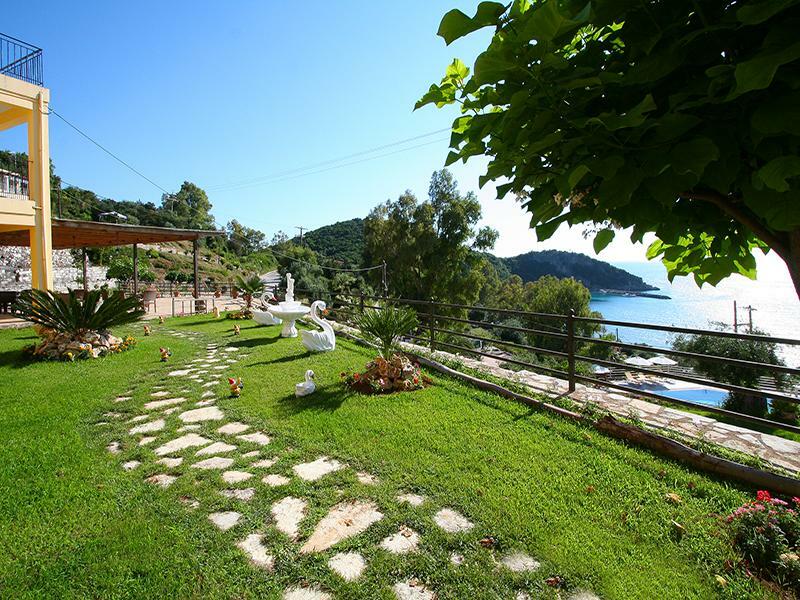 At the beautiful Perdika of Thesprotia, on the beach of Arillas will find the studios «ALEXIOS». 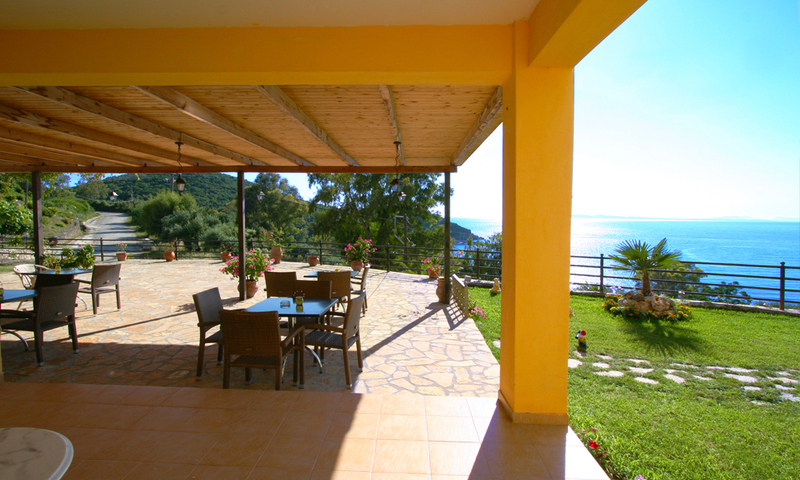 Located in a picturesque part of the region with beautiful sea view over the Ionian Sea. 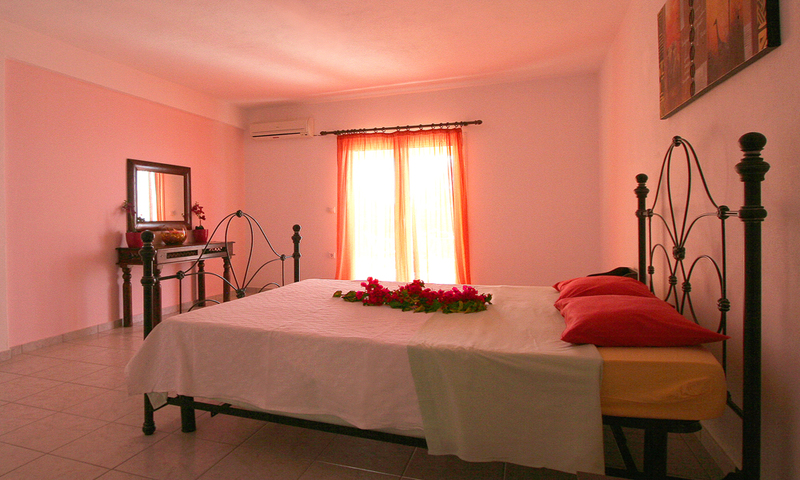 Its unique location, just 50 meters from the beach, is ideal for families with children. The studios are double, triple and quadruple. 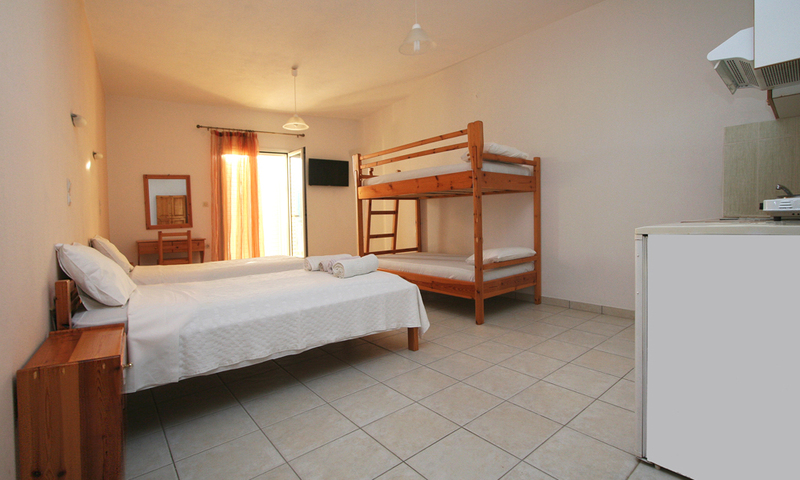 They are equipped with a private bathroom, TV, fridge, fully equipped kitchen, air conditioning and balconies overlooking the sea. Arillas beach is large and sheltered bay with a small port that has daily communication-small cruises to the opposite islands Corfu, Paxos. 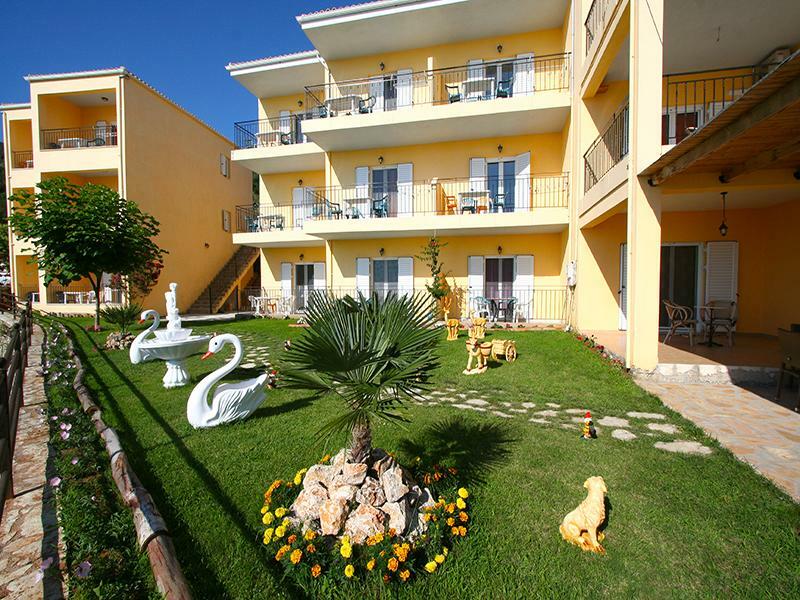 Shallow waters and fine sandy beach ideal for playing and enjoying the sea even from very young ages. 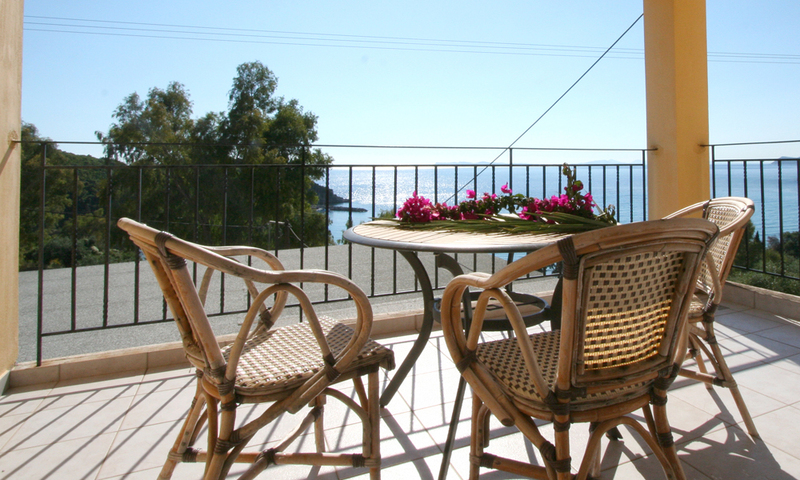 At the beach you can find cafe, tavernas and restaurants.